The Leicester Castle Business School is offering full-fee postgraduate scholarships for September 2018. Scholarships will be awarded to five outstanding students from Africa, Russia, Taiwan, Thailand and the United States of America. 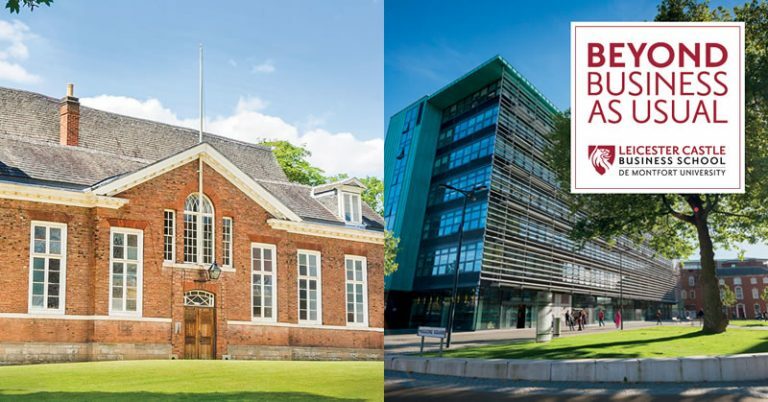 Leicester Castle Business School has been created by De Montfort University (DMU) to meet the needs of the 21st-century business. Course Level: Scholarships are available for pursuing full-time postgraduate programme. Study Subject: Scholarships are awarded to study Business Management in Sports MSc, Business Management in the Creative Industries MSc, Business of Motorsport MA, Creative Enterprise MSc, Global Banking and Finance MSc, Global Finance and Investment MSc, Global MBA and Intercultural Communication MA. 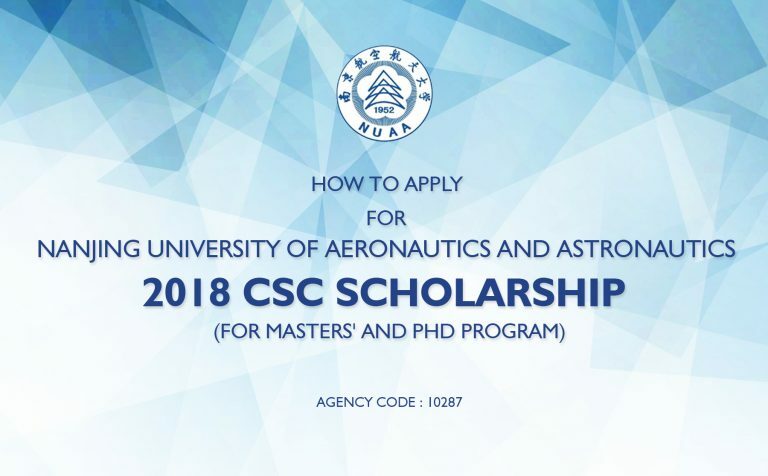 Scholarship Award: Full Postgraduate Scholarships which will cover the total value of the course fee will be awarded to five outstanding students one domiciled in Africa, one domiciled in Russia, one domiciled in Taiwan, one domiciled in Thailand and one domiciled in the United States of America. Eligible Countries: Citizens of Africa, Russia, Taiwan, Thailand and the United States of America are eligible to apply. Entrance Requirements: An offer of admission from Leicester Castle Business School, De Montfort University and domiciled within one of: Africa, Russia, Taiwan, Thailand or the United States of America. 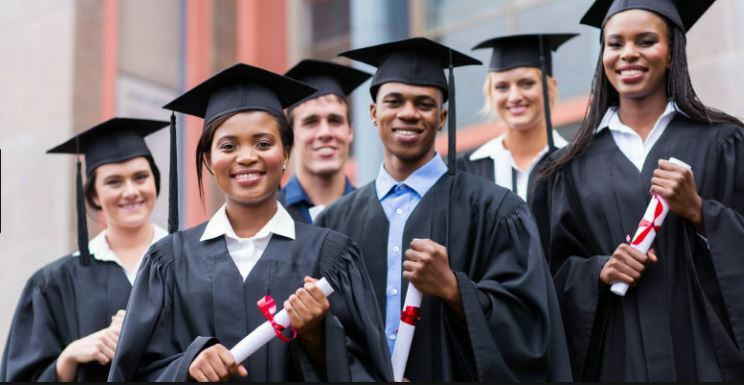 The Faculty of Science offers a number of scholarships for Ghanaian and Nigerian students who have applied for full-time taught master’s postgraduate degrees. 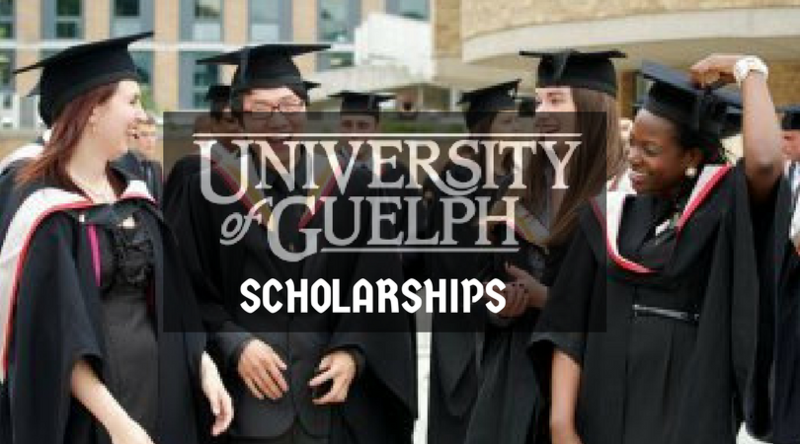 The scholarships will be in the form of a 20% fee reduction from any tuition fee. 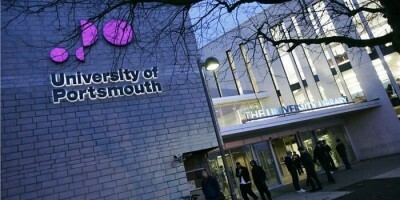 The University of Portsmouth is a public university in the city of Portsmouth. The University of Portsmouth has an excellent reputation for quality teaching and sustained. Its commitment is to prepare students for their future career. Course Level: Scholarships are available for the postgraduate degree programme. Scholarship Award: The scholarships will be in the form of a 20% fee reduction from any tuition fee (currently £3020 for 2018/19 entry). Nigeria: Scholarship is open to all Nigerian applicants who hold a minimum G.P.A 3.0/5 (which is a Second Class) in a relevant subject. Have applied to and been offered a place on one of the eligible postgraduate degree courses. 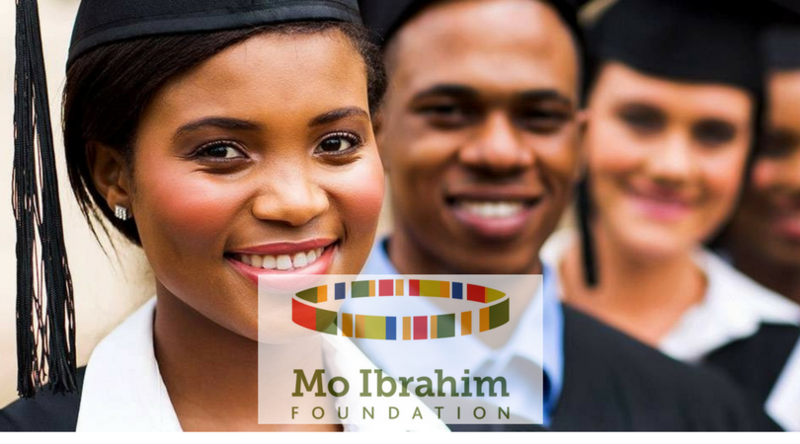 Mo Ibrahim Foundation MSc scholarship in Governance and Statebuilding. The International Development Department, University of Birmingham, is pleased to offer one scholarship for our MSc in International Development (Governance and State-building), for the academic year starting in September 2018. The scholarship is provided by the Mo Ibrahim Foundation and is for a two-year programme, with the successful candidate undertaking the full MSc programme, with a one year internship being integral to the programme. The internship will consist of six months with IDD and six months with the Mo Ibrahim Foundation in London. The Governance and Statebuilding programme is one of the specialised streams within international development, and takes an interdisciplinary standpoint, combining the theoretical rigour of political economy and the practical experience of development. The good governance agenda occurs now increasingly alongside debate on state-building, which encompasses issues such as accountability and transparency, corruption, conflict, political settlement, human rights, participation, access to justice and democratisation. Governance and state-building are of particular interest to governments, nongovernmental organisations and development agencies, as well as to a growing and vibrant academic community. Good written and spoken English. For those whose first language is not English, evidence of this capacity is required. Applicants should reach at least level 6.5 in the IELTS or 580 /93 for TOEFL. Please check the University website for more information on English language requirements. Applicants must be African nationals domiciled (or permanent residents) in an African country. Applications must be received through the University online application system, accessed via www.birmingham.ac.uk by the 20th May 2018. In addition to the usual documents to be submitted, applicants should also upload a 500 word statement and CV. This statement should set out why the applicant is the best candidate for the scholarship. Applicants must then send an email to Mrs Debra Beard (d.l.beard@bham.ac.uk) informing her of their wish to be considered for the Mo Ibrahim Scholarship and their ID number. Please include ‘Mo Ibrahim Scholarship’ in the subject line of the email. The Heriot-Watt University is pleased to offer PhD Scholarships focus on modelling ultra-low water usage sanitation systems. Scholarships will cover tuition fees and provide an annual stipend of approximately £14,500 for the 36-month duration of the project. Heriot-Watt University is a public university based in Edinburgh, Scotland. It was established in 1821 as the world’s first mechanics’ institute and has campuses in the Scottish Borders, Orkney, Dubai, and Putrajaya in Malaysia. Study Subject: The PhD study will focus on modelling ultra-low water usage sanitation systems. The work will focus on a combination of 1-D finite difference fluid flow modelling and 3-D Computational Fluid Dynamics (CFD) and Solid Particle Hydrodynamics (SPH) to optimise design methodologies. Scholarship Award: Scholarships will cover tuition fees and provide an annual stipend of approximately £14,500 for the 36-month duration of the project. Entrance Requirements: Applicants should have a first-class honours degree or a 2.1 honours degree plus Masters (or equivalent) in a relevant subject, e.g. Building Services Engineering, Civil Engineering, or other numerate disciplines. Candidates with qualifications in microbiology with a good engineering aptitude may also be considered. The scholarship will be awardedby competitive merit, taking into account the academic ability of the applicant. Applications are invited for Ph.D. Scholarship Opportunity in Green Accounting for Domestic as well as International students to study in Australia. 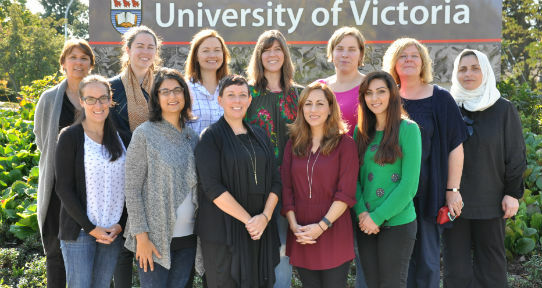 This is a 3-year Ph.D. program of research at the Hawkesbury Institute for the environment, investigating opportunities and benefits associated with urban tree and shrub plantings under future climates. 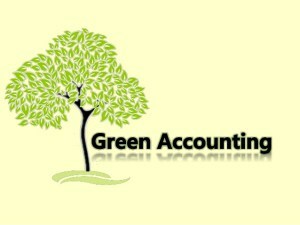 Study Subject: Scholarships are awarded in the field of Green Accounting. Scholarship Award: What does the scholarship provide? Nationality: Applications are open to international candidates as well as Australian or New Zealand citizens or permanent residents of Australia. Eligible Countries: Applications are open to international candidates as well as Australian or New Zealand citizens or permanent residents of Australia. International applicants must also demonstrate a high-level of English language proficiency. English Language Requirements: International applicants must also demonstrate a high level of English language proficiency.